Both locations are on Route 6 between Hawley and Honesdale and are only a couple of miles from each other. If you are coming through Hawley, our main sales office, small engine repair center and car wash will be our first location, on your left, about one half mile after you make the left turn by Settlers Inn. 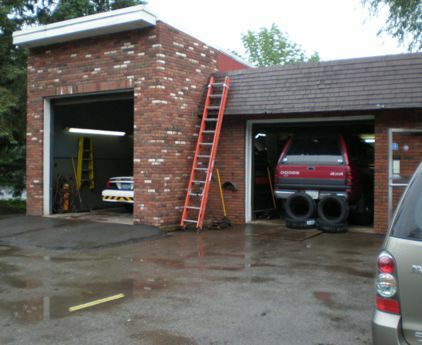 Our auto repair center and deli are a couple of miles further up the road, also on your left. 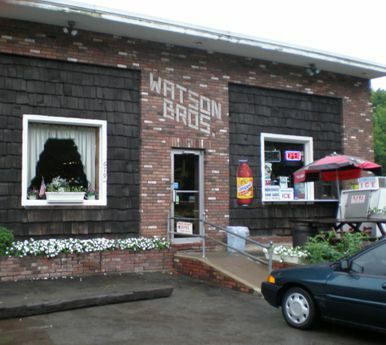 If you are coming from the Honesdale area, our auto repair center and deli will be the first location you come to, on your right, about 3 or 4 miles down Route 6. Check the photos on this website for visual landmarks to watch for. Push comes to shove, call us from your cell phone and we’ll help you with directions.